We also have several branded distribution points around Hove Park where people can pick up their copy of Hove Park Living each month. See below for a list of where our distribution boxes are located. 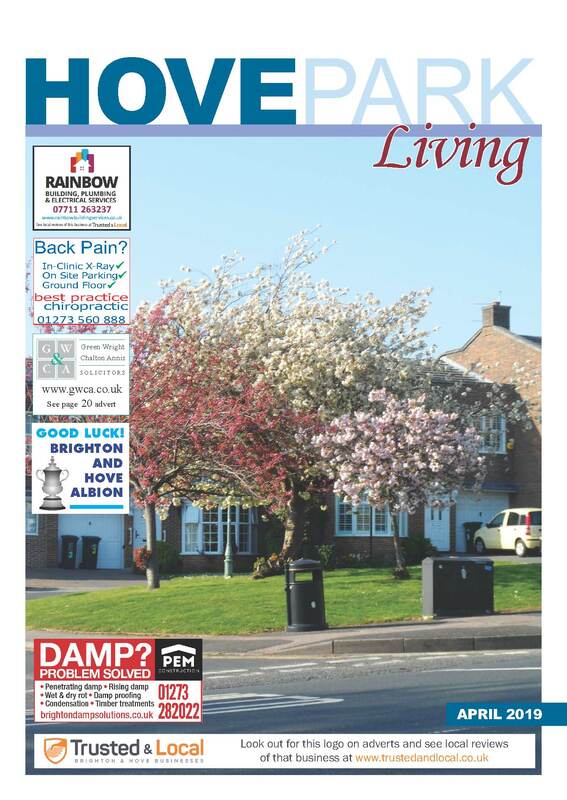 Hove Park Living is a combination of local business adverts and articles sent in from Hove Park residents and community groups in the greater Hove Park area. An uploaded version of the latest edition is available to the left of this page. Just click on the image of the cover and scroll through. Back copies of previous editions are all available below. If you are interested in advertising please see our rates below. To see the rates for advertising in Hove Park Living please see here. We look for host families all year round and advertising in Sussex Magazines brings excellent results as we are able not only to get a high level of response but also target local families.